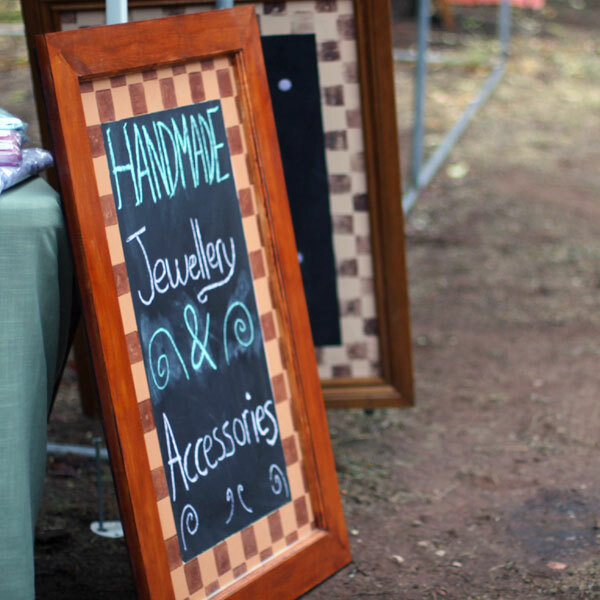 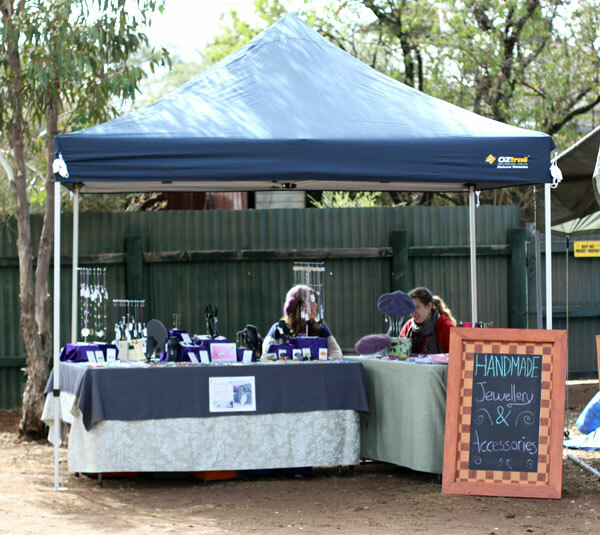 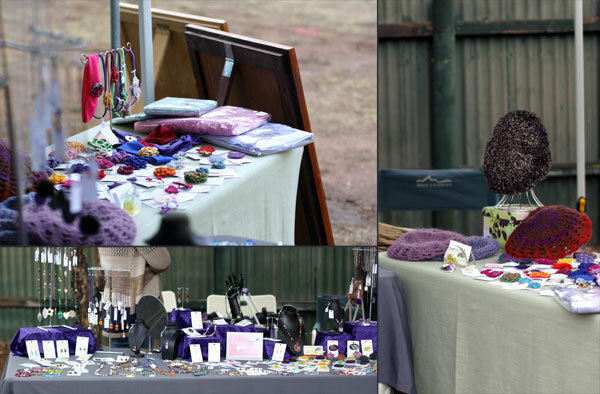 We had a lovely time at the Wirrabara Producers Market on Sunday. 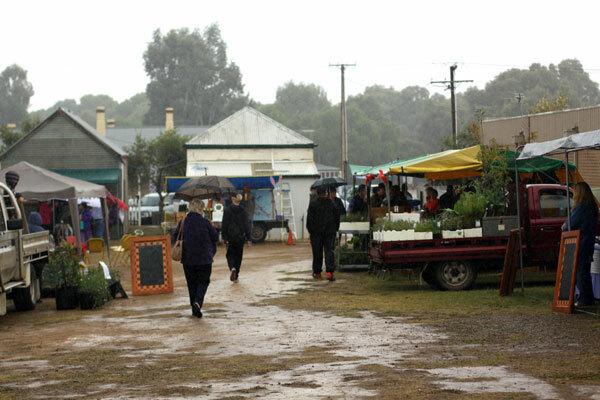 Although there was some rain early on, the market goers weren't deterred - those without umbrellas simply took shelter until the rain passed. 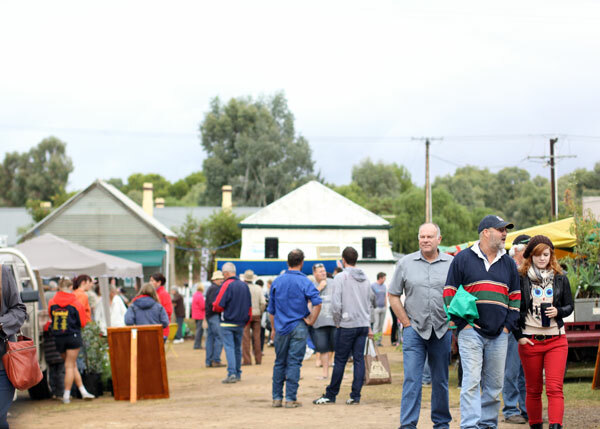 The day soon cleared & eventually the sun came out, bringing even more people to enjoy the market with it's good food, local produce & handmade goods.